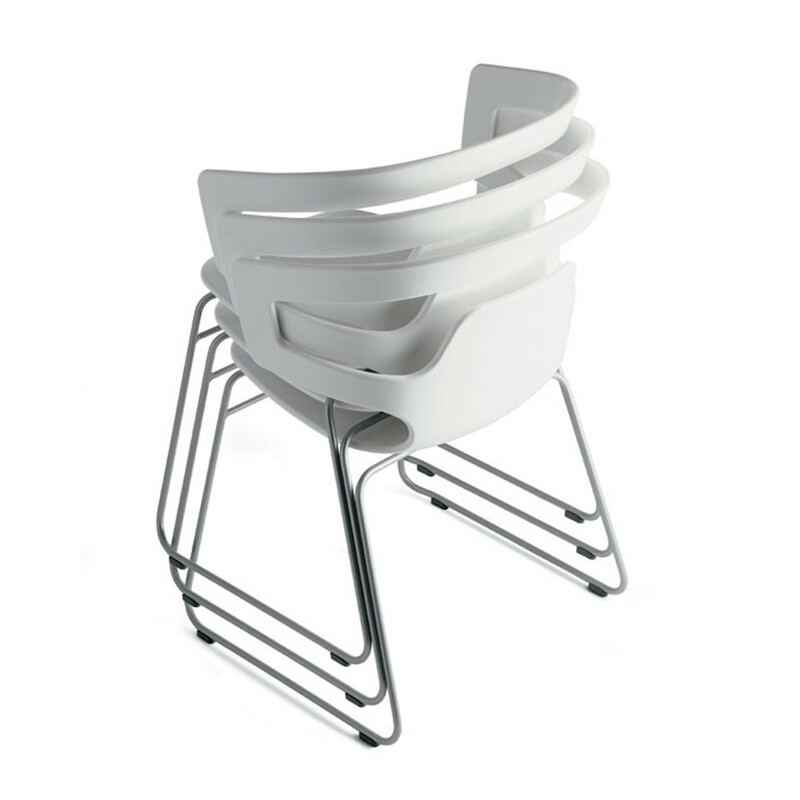 Segesta Armchairs, designed by Alfredo Häberli, are characterised for the geometrical shape of its back and armrests made of solid plastic material. 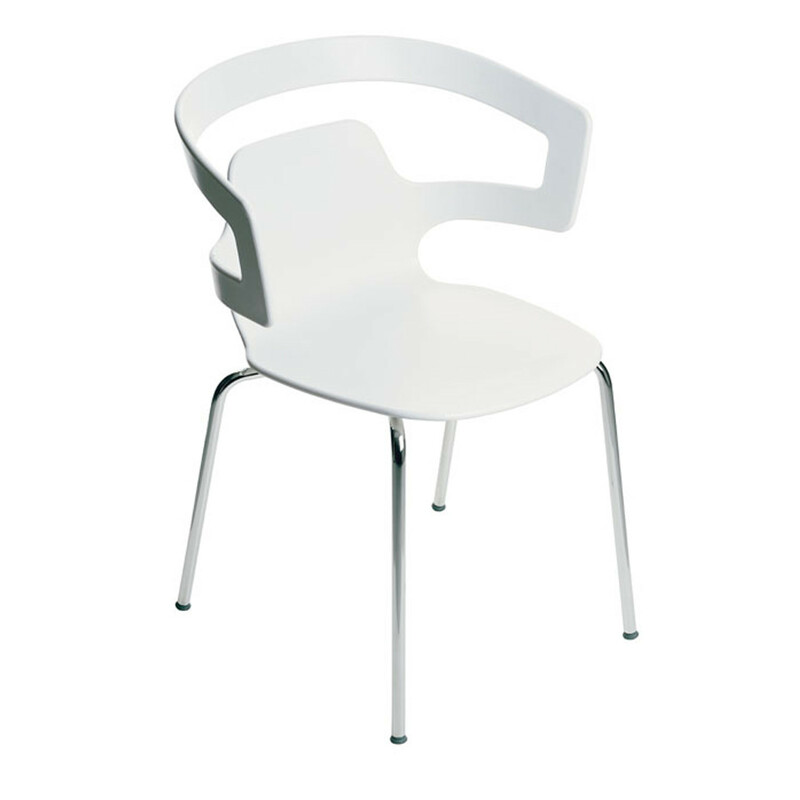 Suitable for a variety of applications such as dining, cafe, restaurant or breakout, the Segesta Chairs are available in a wide range of bases: four-leg (stove enamel steel or wood), sled (stove enamel steel) and rocking (stove enamel steel). 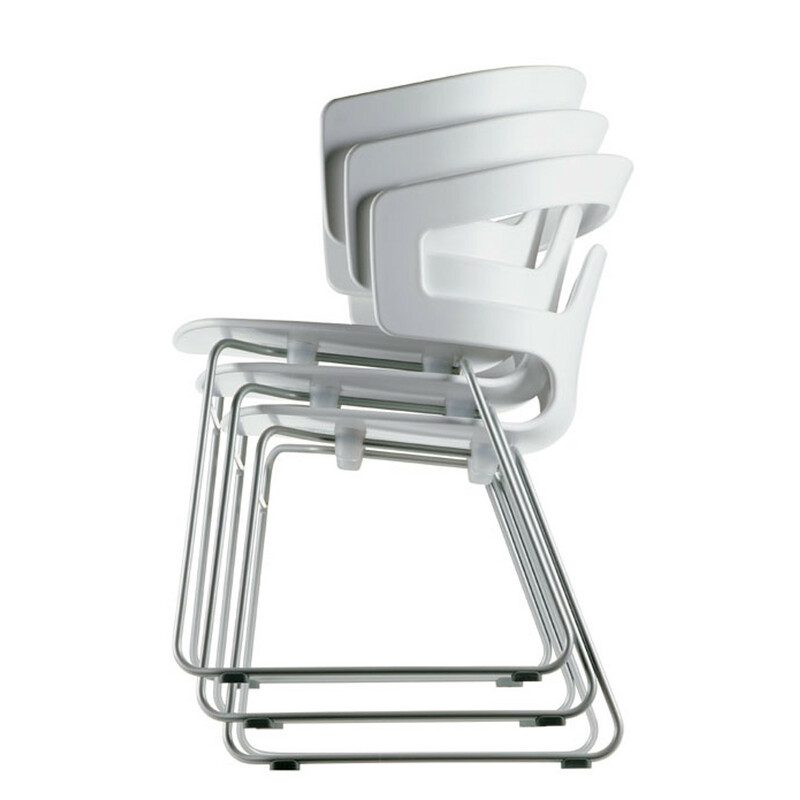 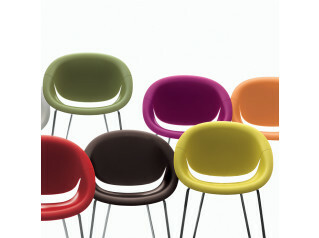 Some of the base options are stackable up to ten chairs. 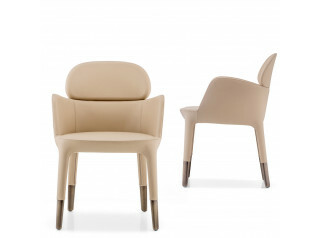 For a greater comfort, a soft pad cushion can be added to the Segesta Armchair. 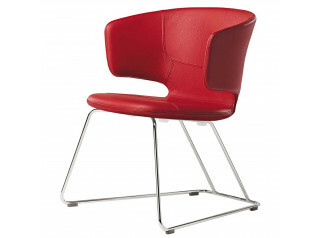 The Segesta Chair is also available with a 5-star swivel base on castors and in a 4-star swivel base on glides to be used within a home office. 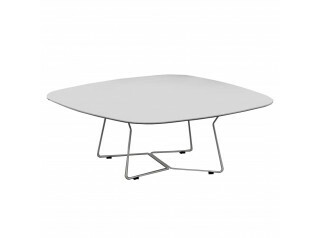 Segesta Tables are also available to match the Segesta Chairs. 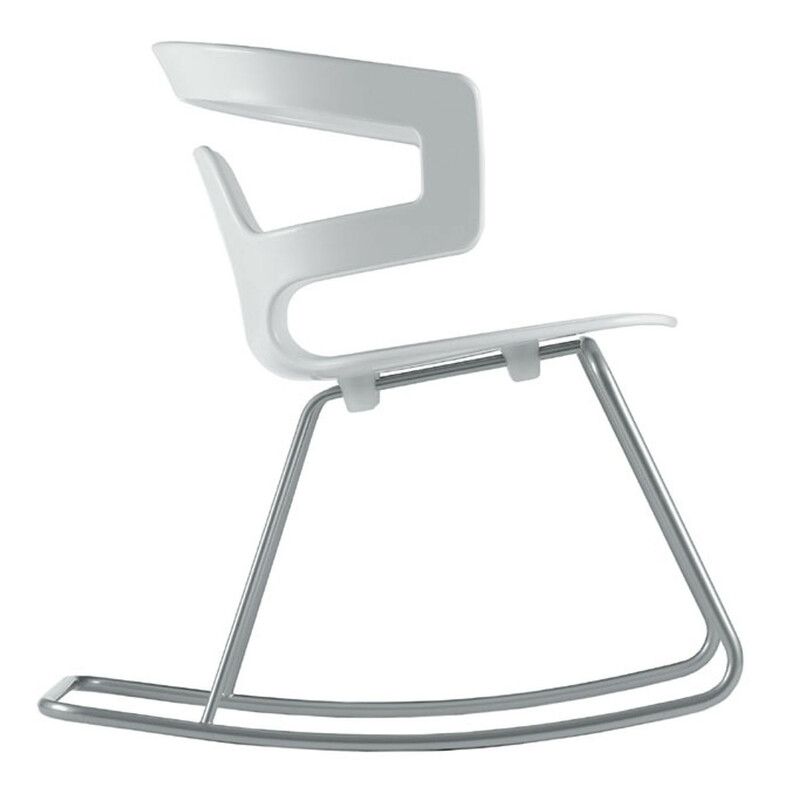 You are requesting a price for the "Segesta Chair"
To create a new project and add "Segesta Chair" to it please click the button below. 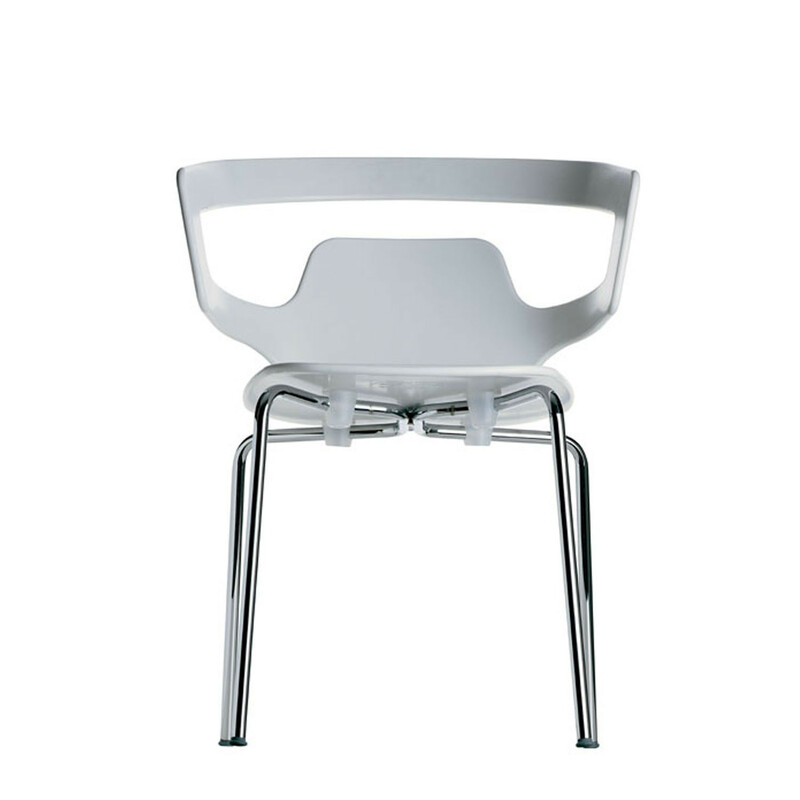 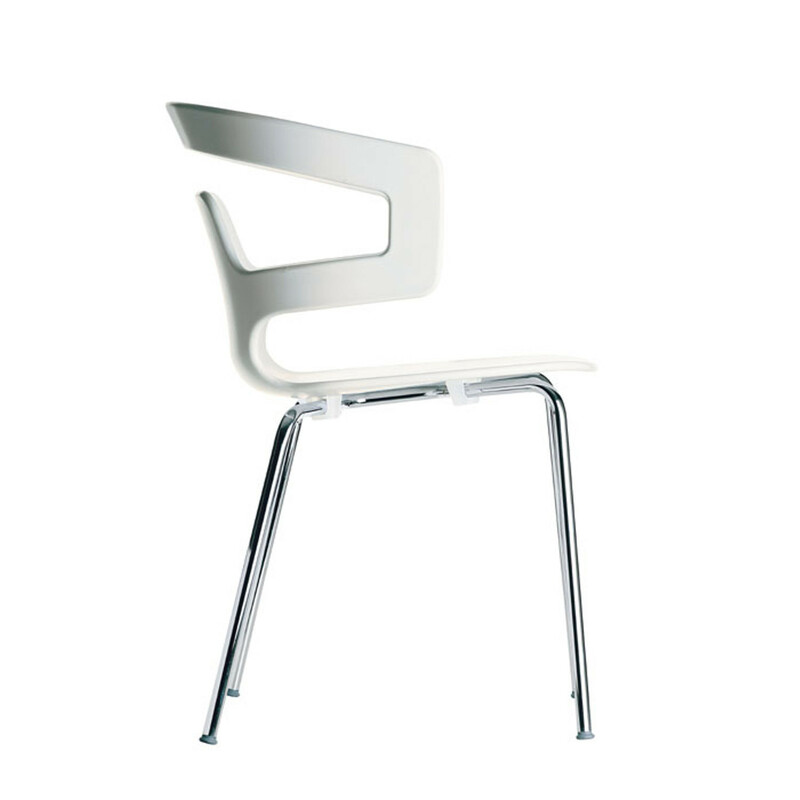 To add "Segesta Chair" to an existing project please select below.